I think most of us would agree that this tree has some serious problems. 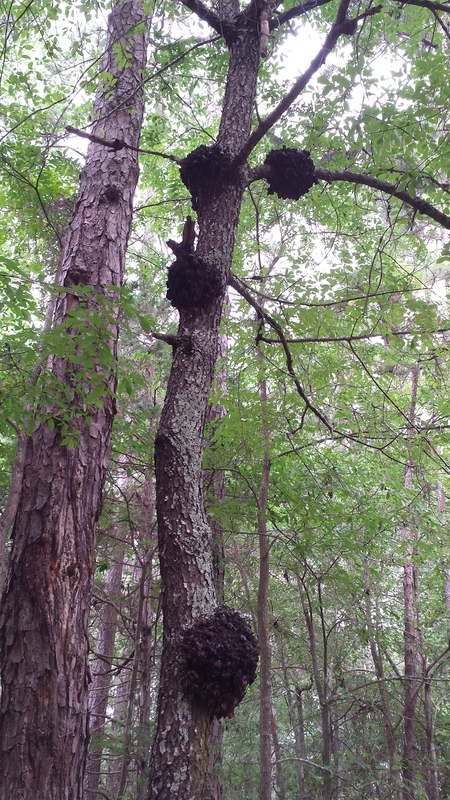 Not one, but four ugly, tumor-like growths…poor tree! 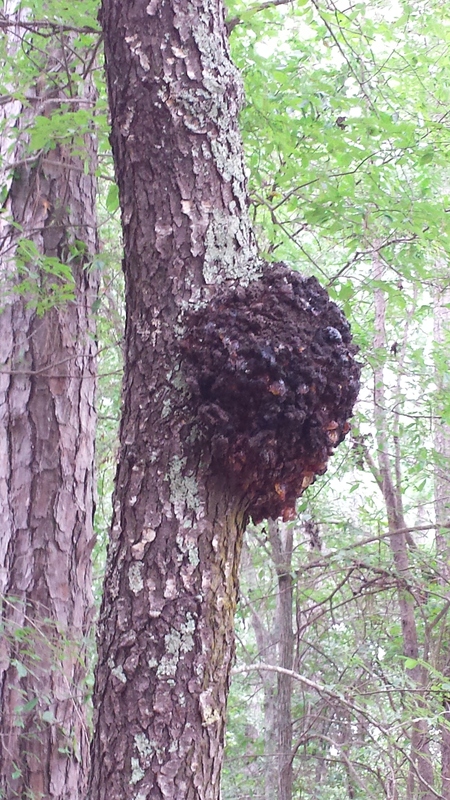 Those burls are no prettier close-up.